RT and SHARE: Release Date is TODAY! #THISCHANGESMYFAMILYANDMYLIFEFOREVER, Vol II, #THESPANNERSSERIES on sale NOW! 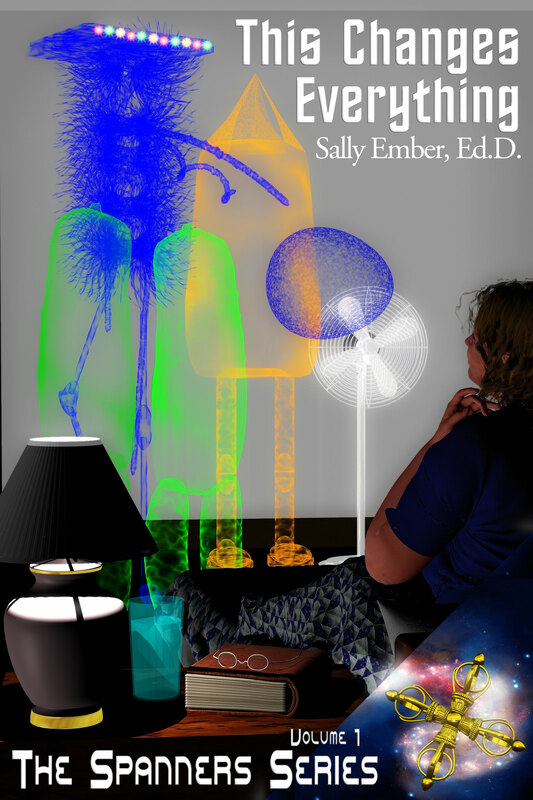 | Sally Ember, Ed.D. This entry was posted in Marketing, Science Fiction and Fantasy, The Spanners, This Changes Everything, This Changes My Family and My Life Forever and tagged Clara Branon, ebook, multiverse, paranormal, romance, Sally Ember, sci-fi, Smashwords, speculative fiction, This Changes Everything, This Changes My Family and My Life Forever, ThisChangesEverything, Volume I, Volume II, WillowRaven. Bookmark the permalink.